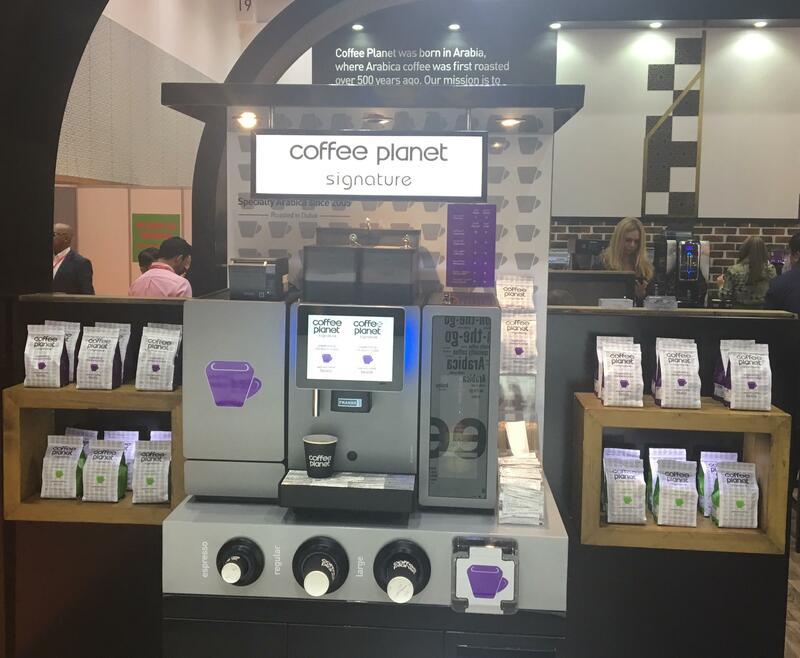 A Franke 800 Foam Master Flavor Station with Coffee Planet signature !!! 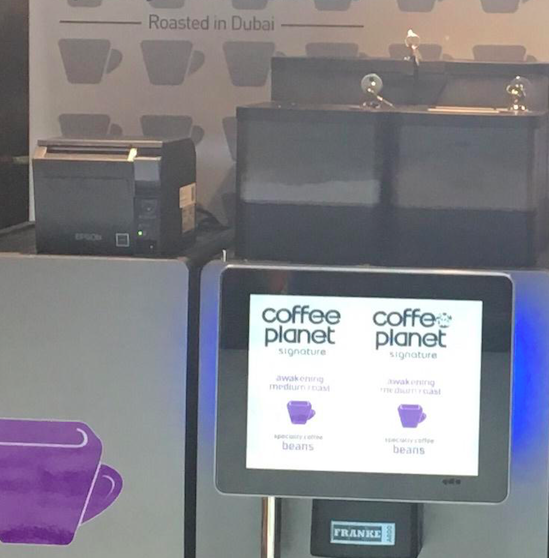 This Coffee machine is connected via our Gateway and Web-Services to a receipt printer at the Coffee machine. When the client takes his drink he automatically get a receipt with a product-barcode. This receipt will be recognized by the cash-register / POS; no discussions what kind of drink it is! Client can pay his drink “receipt” at the cashier.